We’ve been committed to dining excellence for over 30 years. That’s stability you don’t typically find in the hospitality industry, and we owe our success to the talented team behind each of our restaurants. Embark on a career path with Roberts Restaurant Group, and you’ll find yourself on a unique journey unlike other run-of-the-mill restaurant positions. Here, your talents are nurtured as you work with some of the best chefs, management and creative minds in the hospitality industry. It’s an environment that not only feeds your passion but helps you reach your potential and build a career. Work with us and you’ll discover a place to grow as a person – and as a professional. We offer more than just a restaurant job. We build careers. Here you'll receive thorough training, exceptional opportunities for advancement and excellent benefits. Put your experience and exceptional management talents to work. If you share our commitment to hospitality and high standards, we want to talk to you. If service with a smile is what you’re about, you may be a great fit for us – and for our loyal guests. 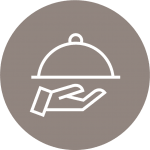 Here, experienced servers grow both personally and professionally. Love people? Like to organize and coordinate? 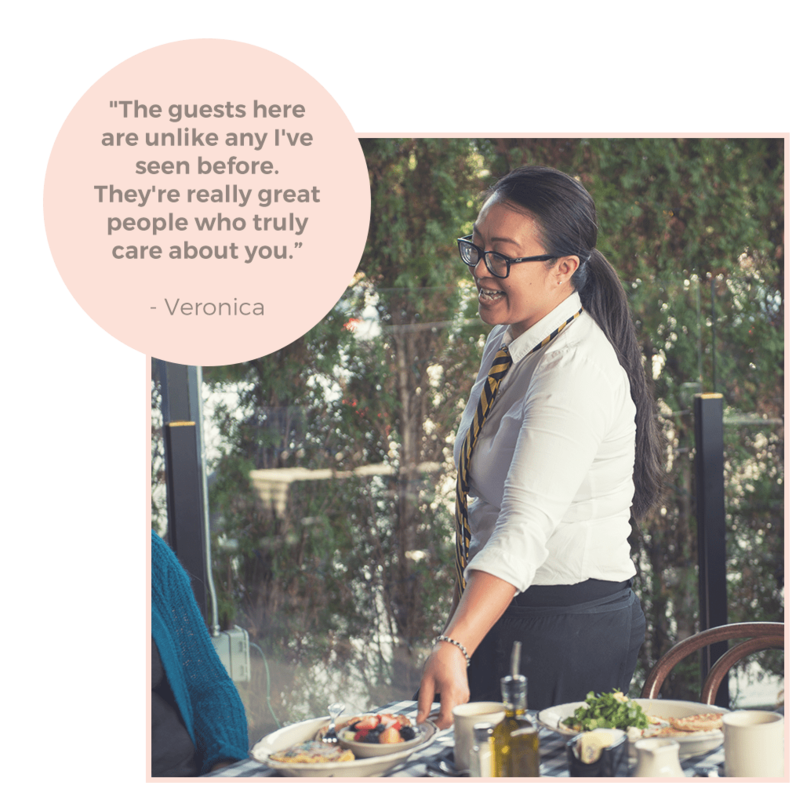 Become a host at one of our restaurants and you’ll greet, seat and get to know our guests. Every position is critical to keeping guests happy and coming back. If you’re motivated, quick and capable, submit a resume and show us what you can do. If your craft is cocktails, and you’re motivated to mix, mingle and serve sensational drinks, we’d love to meet you. Submit a resume and join a team of professional, inspired individuals and build your career. Please complete the form below, upload your resume and cover letter, and we’ll be in touch soon!